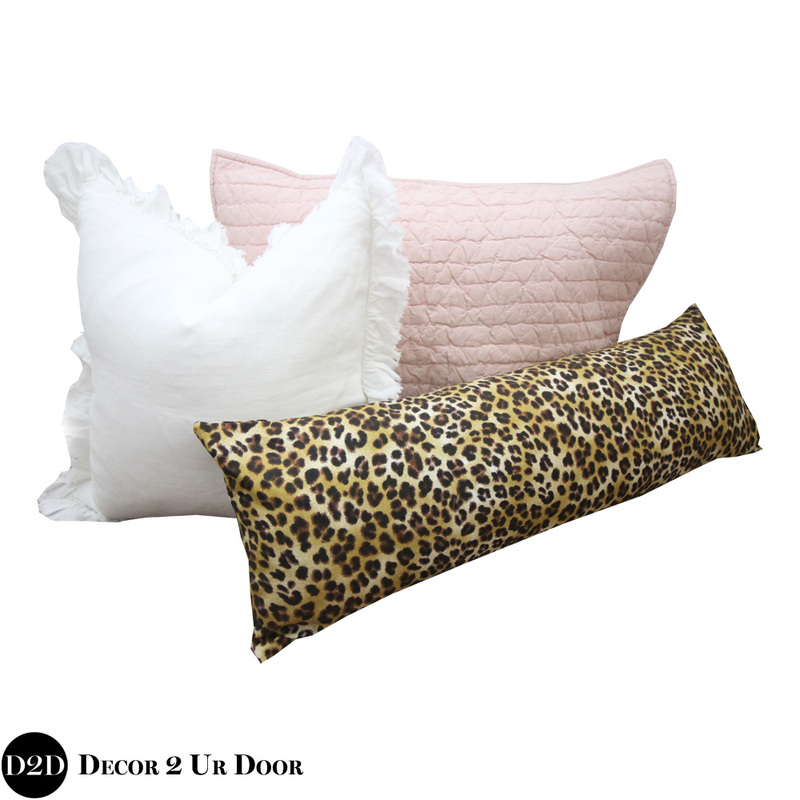 Don't cheet-ah yourself out of this stylish and sophisticated blush pink and cheetah print dorm bedding. 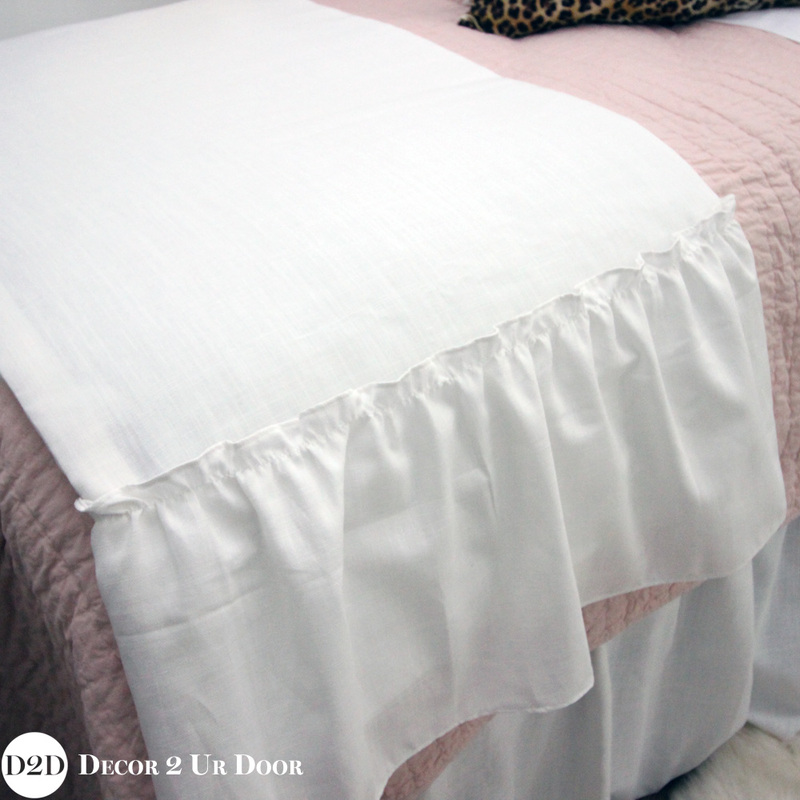 We swoon over our blush quilt paired with textured furs, frilly linens, and cheetah print accents. 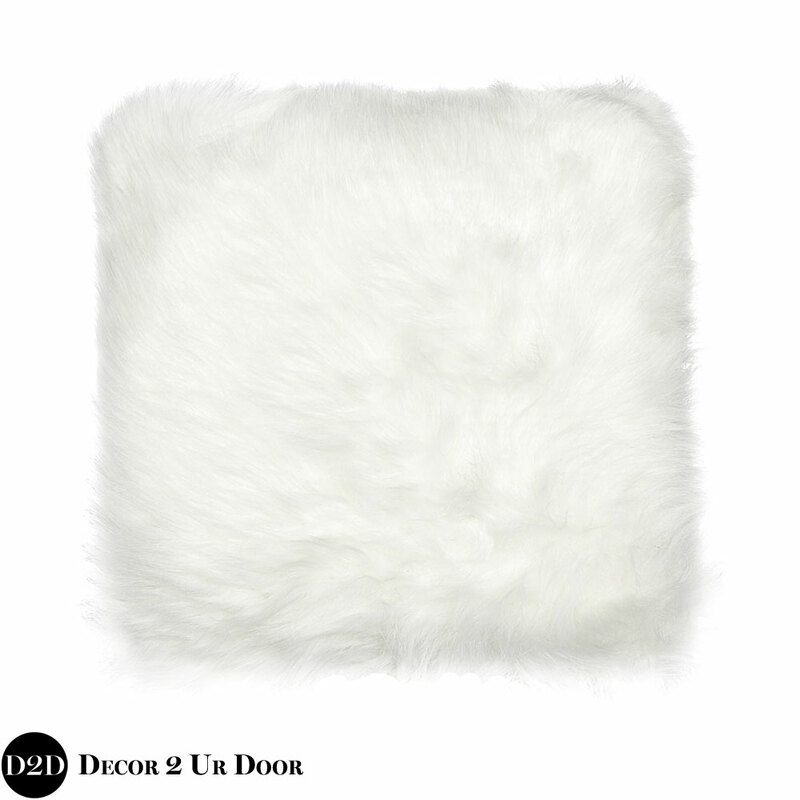 This set screams timeless, trendy, and totally gorgeous dorm room bedding. Your friends will definitely be jealous of your sassy new digs!